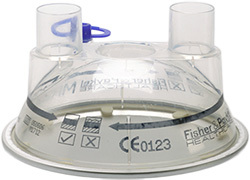 Manual-fill humidification chamber designed for neonatal and paediatric patients. 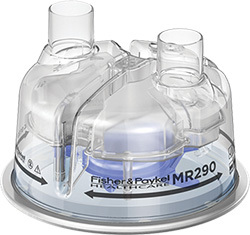 Manual-fill humidification chamber designed for adult patients. 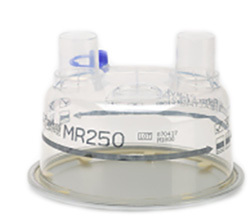 Auto-fill humidification chamber suitable for all patients and compatible with all F&P MR-series humidifiers.